The Petco Foundation investment will help fund critical items to ensure proper care of animals in the VAO’s care, including medical expenses, spay/neuter surgeries, vaccinations and cleaning materials. This will help prepare animals for adoption and help them find forever homes. 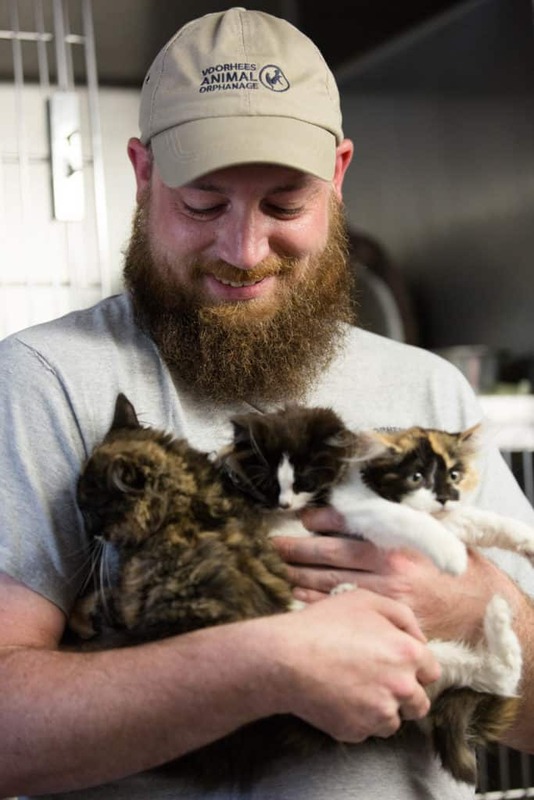 Voorhees Animal Orphanage is a nonprofit community animal shelter and adoption center dedicated to providing compassionate care to homeless cats and dogs until a permanent and loving home can be secured. Since its inception in 1988, the VAO has saved the lives of over 30,000 homeless cats and dogs – including over 1,800 in 2018. Founded in 1988, the Voorhees Animal Orphanage (VAO) is a nonprofit community animal shelter and 501(c)(3) charitable organization dedicated to providing shelter, food and medical care to stray and unwanted animals, until permanent and loving homes can be found. VAO does not receive any local, state or federal funding. We rely on grants and generous contributions of individuals and corporations. Currently, VAO serves 21 towns in southern New Jersey, 16 of which are in Camden County. 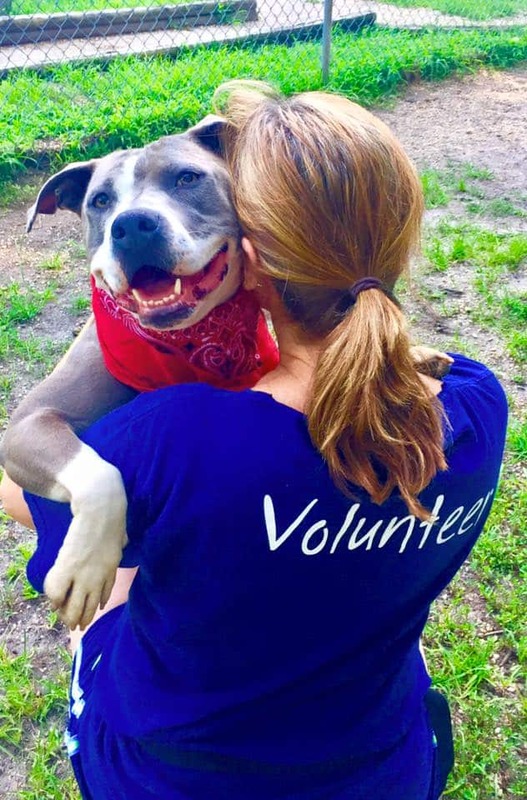 VAO strives to meet a 90 percent live release rate (no-kill) and works with rescue partners across the country to rescue animals from overcrowded and high-kill shelters. To learn more about VAO and its “Building for a Pawsitive Future” Capital Campaign, visit https://www.vaonj.org/. At the Petco Foundation, we believe that every animal deserves to live its best life. Since 1999, we’ve invested more than $250 million in lifesaving animal welfare work to make that happen. With our more than 4,000 animal welfare partners, we inspire and empower communities to make a difference by investing in adoption and medical care programs, spay and neuter services, pet cancer research, service and therapy animals, and numerous other lifesaving initiatives. Through our Think Adoption First program, we partner with Petco stores and animal welfare organizations across the country to increase pet adoptions. So far, we’ve helped more than six million pets find their new loving families, and we’re just getting started. Visit petcofoundation.org to learn more about how you can get involved.